I was a windows user since Windows 95 era. I followed the edition updates up to Windows XP. It was a nice escalating experience. However, Vista disappointed me. Windows 7 managed to revive my loyalty to Windows but Windows 8 and subsequently Windows 10 made me disappointed again. I am not fascinated at all by the promises of Microsoft's new technology (read http://www.infoworld.com/article/2954263/microsoft-windows/10-reasons-you-should-upgrade-to-windows-10.html). 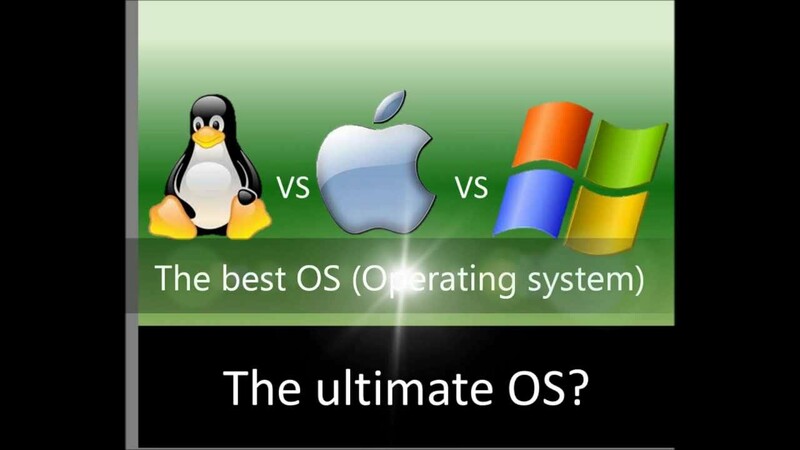 In the end, people just don't bother much what OS they use. As long as they can surf, listen to or watch their favorites, write codes etc in a simple, convenient and pleasant way, they just don't care about the OS running their PC. At the moment OSX delivers these points. 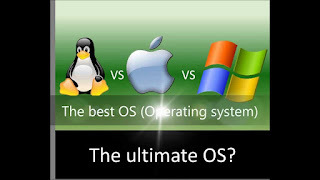 Effectively, it killed Linux and Windows desktop.